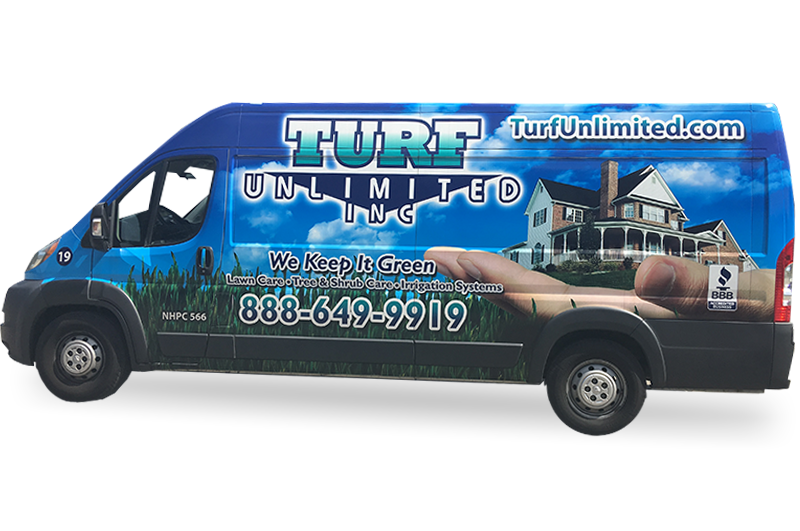 The Turf Unlimited mission is to provide our customers with a thick, green, healthy landscape. We have set our goals on providing the two most important ingredients to achieve this, water and nutrients. 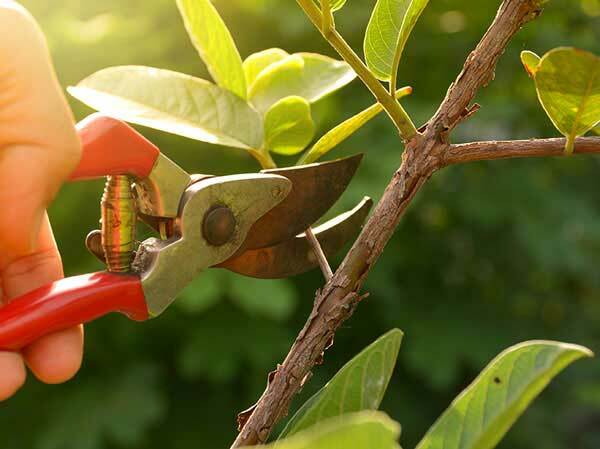 Whether you need an automatic sprinkler installation and or maintenance, a customer fertilization program, overseeding, tick spray or care for your trees and shrubs, the professionals at Turf Unlimited have you covered. 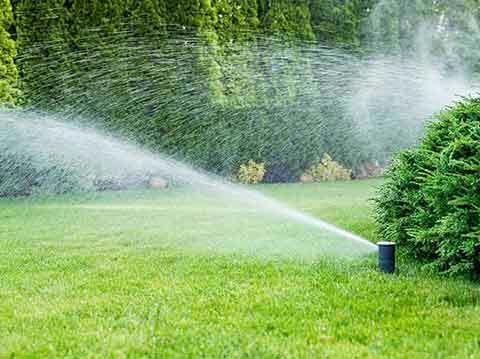 Our irrigation lawn sprinkler systems and turf programs are guaranteed, our highly-trained technicians are responsive and the customer service we provide is second to none. 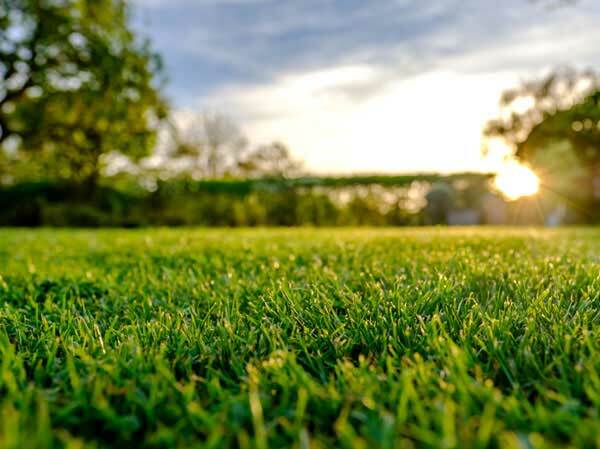 Contact us to find out why we’re the preferred lawn care professionals in the Northern Massachusetts and Southern New Hampshire area. I would not even consider service from anyone else! We have always been satisfied with your service. Our lawn has looked great since we’ve had you! Turf Unlimited brought our lawn back to life.